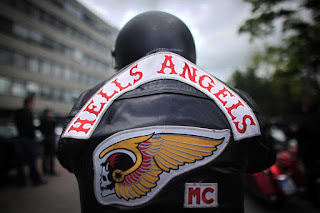 Members of the Kitchener chapter of the Hells Angels have created a new standalone club in Brantford. 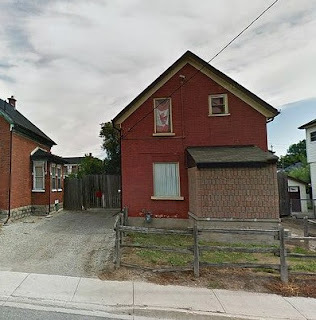 The move demonstrates that the Kitchener chapter is a biker stronghold in Ontario with enough membership to allow it to split its members and create new chapters. 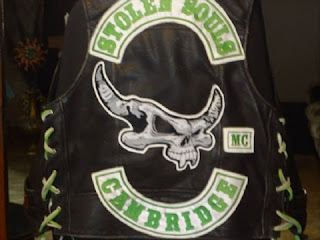 Waterloo Region has two main clubs — the Hells Angels in Kitchener and its puppet club, the Stolen Souls of Cambridge. The puppet club also set up a chapter in Brantford. According to police it's about territory. The more territory the Hells have under their control, the more money the criminal organization will make. 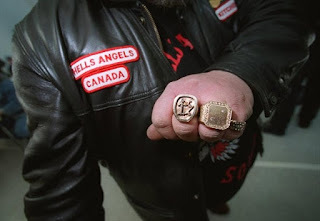 Two years ago, the Kitchener Hells Angels had 21 full-patch members.